Kings Weston is a delightful small manor on the outskirts of Bristol, built in 1710 by Sir John Vanbrugh, architect of Blenheim Palace and Castle Howard, for Edward Southwell. Vanbrugh's design replaced a smaller 16th-century house on the site. The house is set in 28 acres of parkland. Kings Weston was once a part of the extensive Berkeley Estate (see Berkeley Castle). Sir Robert Southwell, an important official in the court of Charles II, bought the estate in 1679. It was Sir Robert's great-grandson Edward who built the house at Kings Weston that we see today. When the last squire at Kings Weston died without heirs the house was sold to pay death duties. It eventually became a school and a Police Training Centre before it was rescued from decay and opened to the public in 2001. At the core of the house is the Great Hall, an opulent open space with a fantastic suspended staircase, thought to be one of only two such stairs in the world. Also in the great hall is a Tudor fireplace and trompe l'oiel paintings. The house is owned by the local council and hired out as an events venue. It is rarely open to the public except for special events, but the extensive grounds and gardens are open all year to everyone. There are over 300 acres of grounds, dotted with historic buildings, and there is no charge. 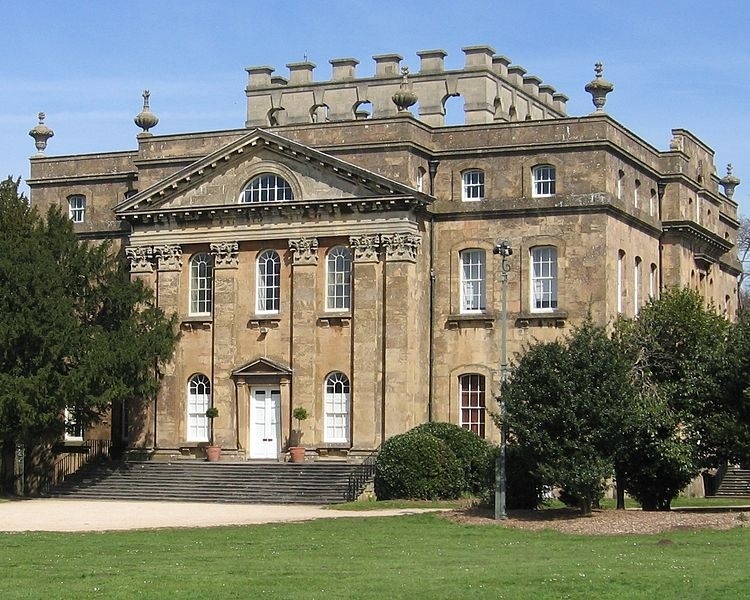 Among the historic buildings in the park is The Echo, designed by Sir John Vanbrugh as an alcove to take in the fine views towards the mansion. Another is The Loggia, now a private dwelling, also designed by Vanbrugh as part of a banqueting house. Another Vanbrugh creation was The Brewhouse, created to supply the mansion with freshly brewed beer. It is also a private dwelling. Close to the house is a huge Himalayan Cedar, one of the first brought to Britain from Afghanistan in 1831. Perhaps the highlight of the grounds is the Great Avenue, planted in 1710 by Sir Robert Southwell and boasting the oldest lime trees in Bristol. At the top of the garden is a Georgian viewing terrace providing wonderful views across the River Avon, and scattered throughout the grounds are remains of brick and concrete buildings erected during WWII when the grounds were occupied by military camps.